positive self-concept in a fun, engaging environment. 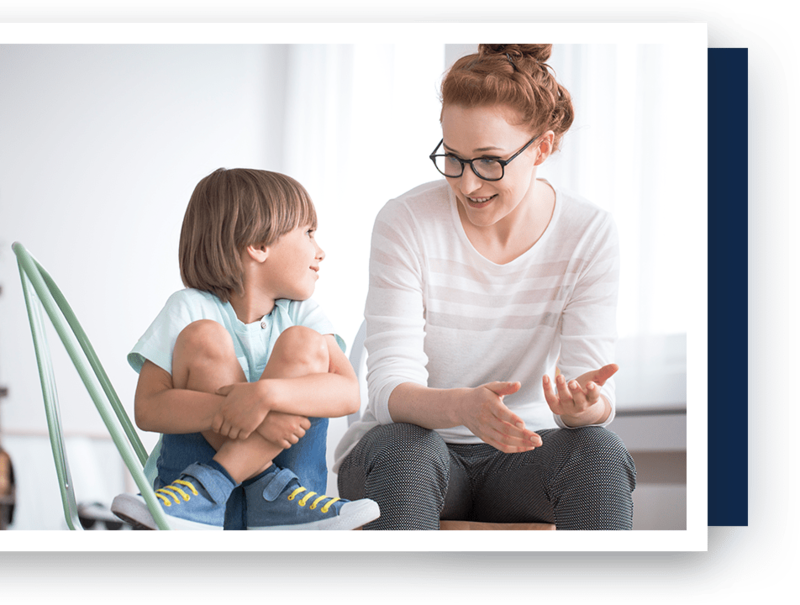 SOS provides Applied Behavior Analysis for Children with Autsim Spectrum Disorder. We help children develop self-control, independence skills, and positive self-concept in a fun, engaging environment. 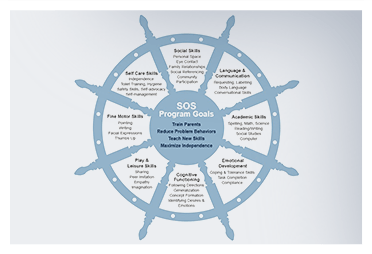 SOS analysts create tailored programs that help clients reach their individual potential by identifying social significant goals through scientifically devised assessment tools.